We all use the Internet for healthcare. We hear about the Ebola epidemic, H1N1, measles outbreak, and the flu and out come our phones and computers. I see it at work. As I talk to patients, their family is simultaneously looking up heart disease, surgery, and Beebe Healthcare. Even though we know not to believe everything on the Internet, we continue to use it. So, how should we use it? There are many reasons to use the Internet for health information. You can learn about diseases, how to treat them, and how to prevent them. You can research facilities and providers and check their ratings. Increasingly, more online health tools that help you manage your health, assess your risk for disease and recognize ways to improve your health are available. You can track your weight loss, manage medications, and set up online health profiles. Beebe Healthcare has similar tools on its website. Medicare, Tricare, and the Health Insurance Marketplace (aka Obamacare) all utilize online systems. The Internet has endless amounts of information on healthcare. Never before in history has so much been so easily accessed. In fact, the following statistics from the Pew Research Center show just how much Americans love online healthcare. It’s clear that the Internet is useful for health. So, how do we effectively use it? Separating good, reliable and credible sources from bad information takes online savvy. The following tips will help you sift through the hacks to find the experts. 1. Ask a healthcare professional. Many clinicians use the Internet to obtain information and many of these sites have sister sites designed for patients. Ask your provider for healthcare websites. 2. Look for websites that end in .gov, .edu, or .org. These websites are trusted sources maintained by governmental and educational bodies. 3. Is the information on the page based on “evidenced-based medicine?” Check the sources on the page and make sure the website’s claims are based on peer-reviewed science. If you’re unsure, ask your provider to review the website. 4. Is the website trying to sell a product? If the answer is yes, be wary of the site. This doesn’t necessarily make the information bad, but it does make it suspect. Again, you can always check with a healthcare professional. The bottom line is research the research, but if you want to be sure, check with your healthcare provider. [i] Pew Research Center. Health Fact Sheet. Retrieved February 2, 2015 from www.pewinternet.org/fact-sheets/health-fact-sheet. 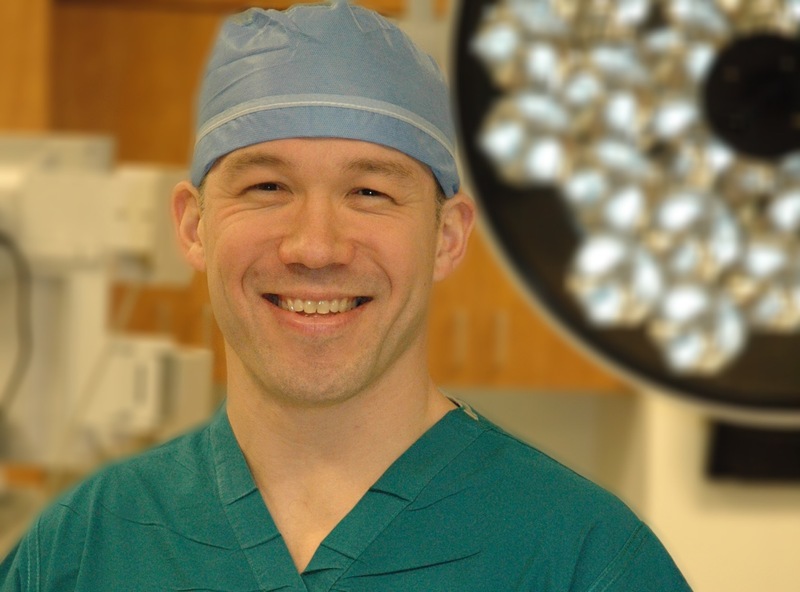 Eugene Isaac, PA-C, MS, is a Cardiac Surgery Physician Assistant at Beebe Healthcare. Eugene received a Master’s of Physician Assistant Studies from Towson/Essex University in Baltimore, Md. He has trained and worked at several medical institutions and their affiliates including Johns Hopkins and the University of Maryland. Before joining Beebe’s cardiac surgery team in 2012, he worked as a surgical physician assistant at Medstar’s Good Samaritan Hospital.